WATER-SOLUBLE, TRANSPARENT, SATIN MATT PRIMER AND FINAL COATING IN THE 1 POT 2 COAT SYSTEM FOR WOODEN FLOORS AND OTHER DIMENSIONALLY STABLE WOOD PARTS OUTSIDE. 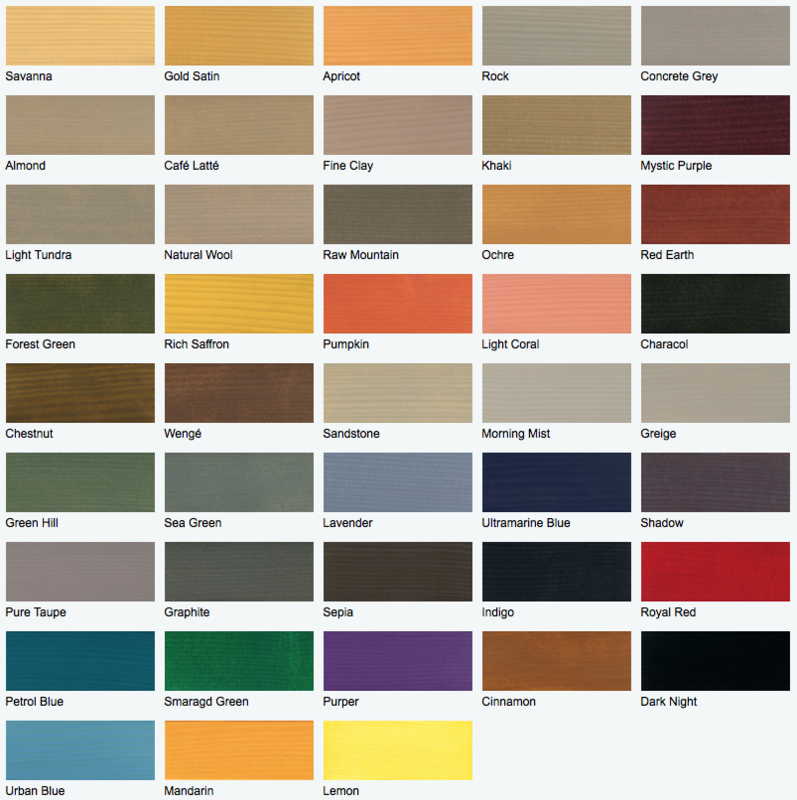 Exterior wood is exposed to extreme stresses. That’s why it requires special protection and care, so that it remains beautiful and intact and doesn’t grey. 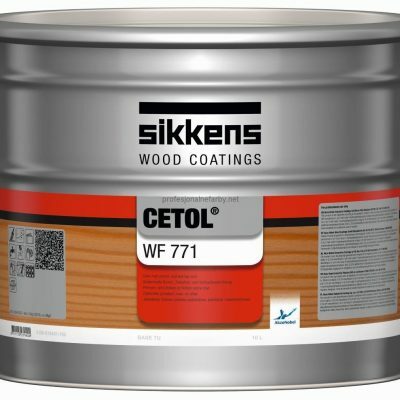 Sikkens have developed a special water-based coating for especially stressed wood in CETOL® WF 771 that preserves the unique wood effect and a finish which glistens in bright colours. The natural matt, non film-forming stain combines two protective technologies: good moistening of the wood surface without flaking as well as very good UV and moisture protection. This translucent product fills the wood pores using the Saturator effect. Flaking and blistering will not occur. 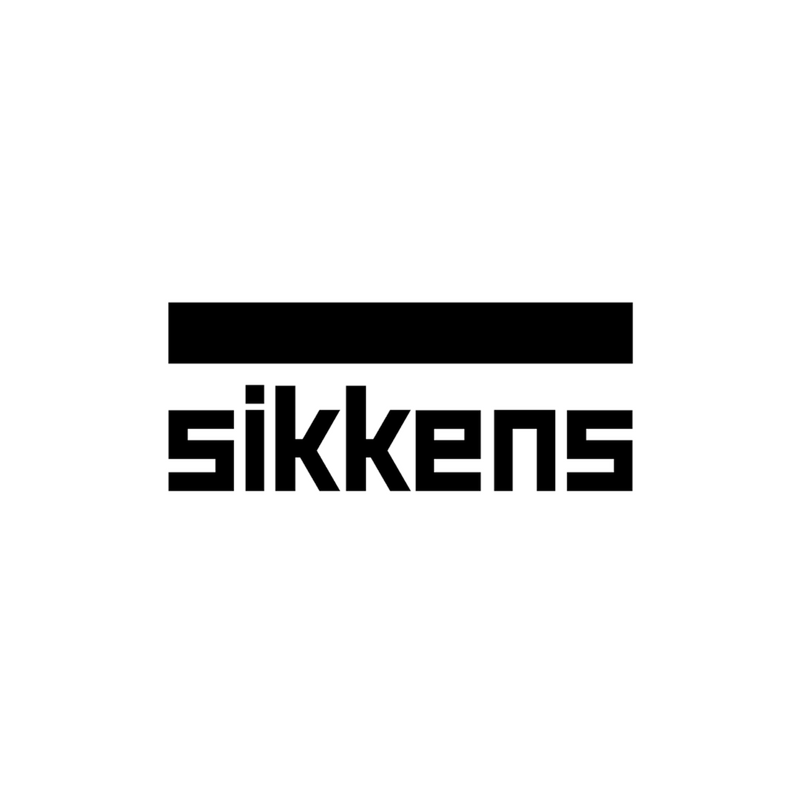 Sikkens uses a binder with Self Stratifying technology. The first component of this binder will take care of the filling of the pores and optimal adhesion to the surface. The second binder component will take care of UV protection and resistance to moisture. Low build, low sheen, transparent primer, mid and top coat for wooden component for exterior applications. Can be used as a 1 pot system. Saturator-Effekt (fills pores in the wood and prevents early weathering). Optimal surface protection with Self-Stratifying binder.